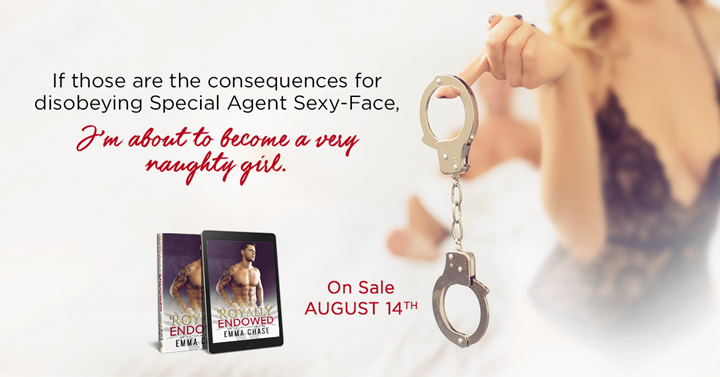 I’m super excited to have the opportunity to celebrate Emma Chase’s release day of her latest novel ROYALLY ENDOWED! 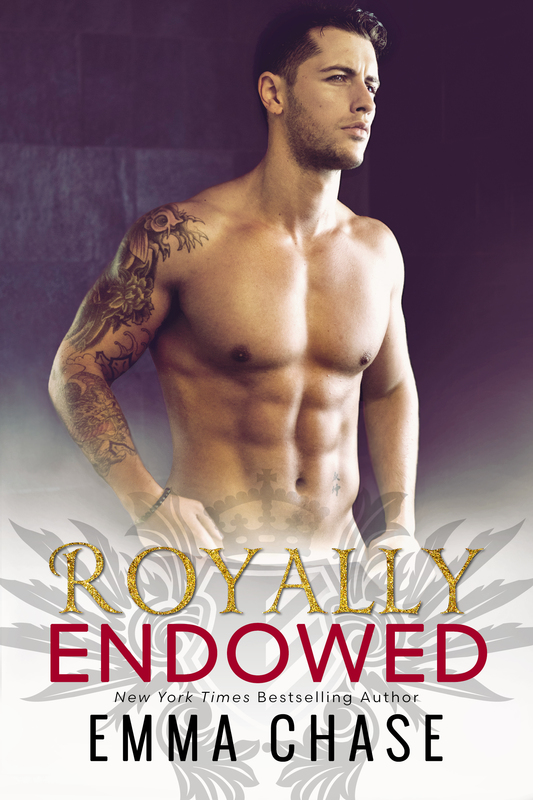 This is book three in her Royally series. I’ve had the first two books (Royally Screwed, Royally Matched) on my TBR forever! Luckily I was able to snag them at my local library and have since started to devour them. So naturally, I’m excited that there’s a book three and that it’s OUT TODAY! Which means I can continue right through in the series, eek! 🙂 If you’re looking for a little something more, definitely check out the excerpt below**! The Queen of Wessco encourages Ellie to follow in her sister’s footsteps and settle down with a prince of her own. Or a duke, a marquis…a viscount would also do nicely. But in the pursuit of a fairy tale ending, Ellie learns that the sweetest crushes can be the hardest to let go. For years he’s watched over her, protected her, held her hair back when she was sick, taught her how to throw a punch, and spot a liar. He dreams of her. Would lay down his life for her. But beautiful Ellie Hammond’s off-limits. 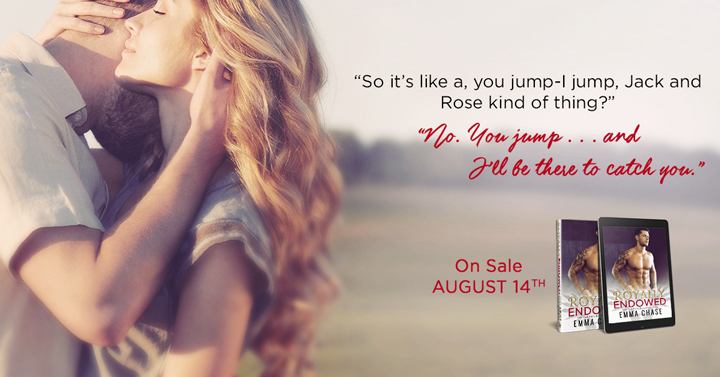 Thanks so much for stopping by to help me celebrate the release day of this awesome romance! I hope you check it out! Comment below if you are and what other romance novels you’d recommend!